2. Surface Resistance: Surface resistance:103 -106 ohms. 7. 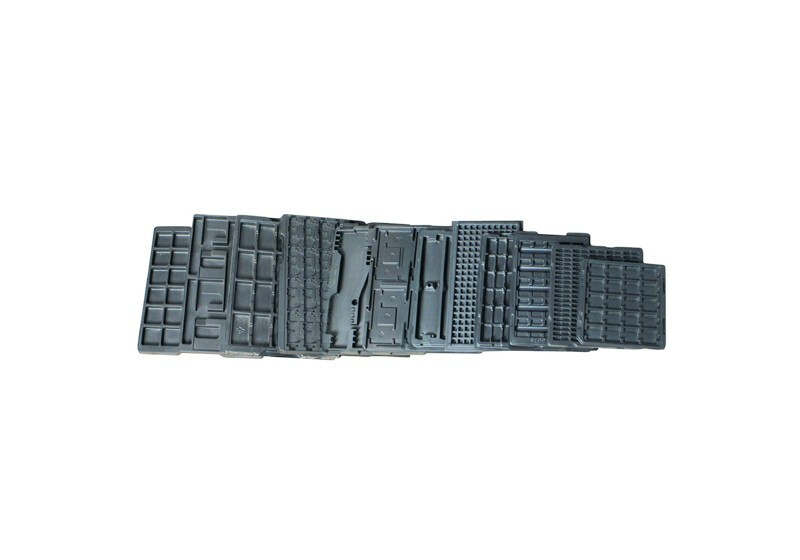 Used for electronic components' packing, circulation and storage.